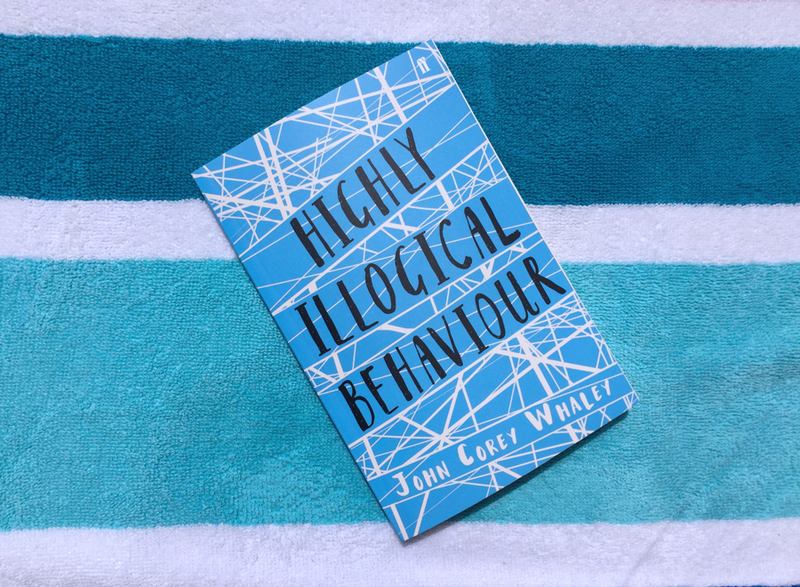 Behold, one of my favourite YA reads from 2016: Highly Illogical Behaviour by John Corey Whaley. It’s a heartwarming, hilarious and thought-provoking novel about a sixteen year old boy named Solomon who is agoraphobic. He hasn’t left his house in three years, since he suffered from a horrible anxiety attack where he shed his clothing and lowered himself into the fountain at his school. He now has panic attacks every day at just the thought of leaving the house. Solomon never needed to leave the house anyway. He had food. He had water. He could see the mountains from his bedroom window, and his parents were so busy all the time that he pretty much got to be sole ruler of the house. Highly Illogical Behaviour alternates chapters between Solomon’s third-person point of view, and Lisa Praytor’s third-person point of view. Lisa, Solomon’s former classmate, is ambitious and is desperate to get a scholarship into a top tier psychiatry program, and in order to do this, she comes up with a plan to befriend Solomon and use her experiences to write her admissions essay. She plans to befriend him and ‘treat’ him and then write a paper on all of her findings, hopefully winning over the university in the process and nailing one of the scholarship positions. Lying to adults was a little easier for Lisa than lying to her peers. Just like herself, none of her friends or classmates really trusted anyone, so lying was hard to get away with. In the grand scheme of things, Lisa knew it was harmless, a necessary step in taking her master plan from concept to actuality. And what a plan it was. She was going to fix Solomon Reed. Her life depended on it. Lisa starts turning up at Solomon’s house and earns his trust. She introduces him to her boyfriend Clark. And soon, Solomon starts to feel comfortable around her, and he stars to tell her things. He starts opening up to her. Highly Illogical Behaviour allows readers to delve into a world that may be very different from their own. It explores mental illness and suffering, and it also shows us how teenagers can treat anyone who is a little different to them. High school can be a cruel time, especially for anyone suffering from a mental illness, like Solomon. This book is a coming of age story exploring friendship, love, coming out and illness. At the moment, it feels like YA fiction is becoming more diverse. Sure, it has a long way to go, but more people within marginalised groups in society are starting to feel like they’re being represented in fiction. And Highly Illogical Behaviour actively removes some of the stigma that is associated with mental illness, and presents it to readers with this magnificent plot and cast of characters. John Corey Whaley is a skilled storyteller, with rich, diverse characters and the appropriate level of sensitivity and honesty. Through Lisa, he’s captured how some young people might perceive someone who has a mental illness: that they are easily fixable and that there’s nothing too serious about the illness. Lisa grows a lot in this novel. 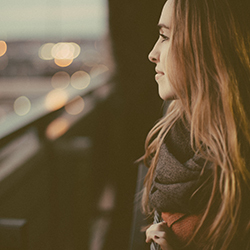 She becomes more aware, more accepting, and she learns that there are more important things in life than her ambitions. She learns to be a better friend and girlfriend, and she learns to trust more easily. Lisa, Clark and Solomon are hilarious, witty, but also emotional and kind and sweet. You sympathise with Solomon but you also understand what Lisa and Clark are trying to do when they encourage him to leave the house. The reader also sees a very real side to agoraphobia that I’m sure they weren’t aware of before reading the book. Whaley has crafted all of the characters with depth and compassion. Solomon’s mother and grandmother are very much present in his life (unlike a lot of YA stories), and their caring nature makes readers empathise for them. They’re trying to do their best for someone that they love, who is suffering from something that they don’t really understand. They fear that he might never leave the house again, and readers empathise for these two characters and come to understand the struggle they might be going through. Highly Illogical Behaviour forces readers to confront the questions that a lot of people might have about mental illness: Can people truly ‘fix’ others? Can those people be fixed? Do they even need to be fixed? Solomon takes his own steps to face his fears, and it’s a heartwarming novel for anyone to read. I really enjoyed this and am now desperate go and read John Corey Whaley’s other works.